Are you looking to find the best fastpitch softball gloves out there? There is a vast selection of items available in this category, and the choice is not easy. That is why you should consider checking out our buying guide before reading the reviews. 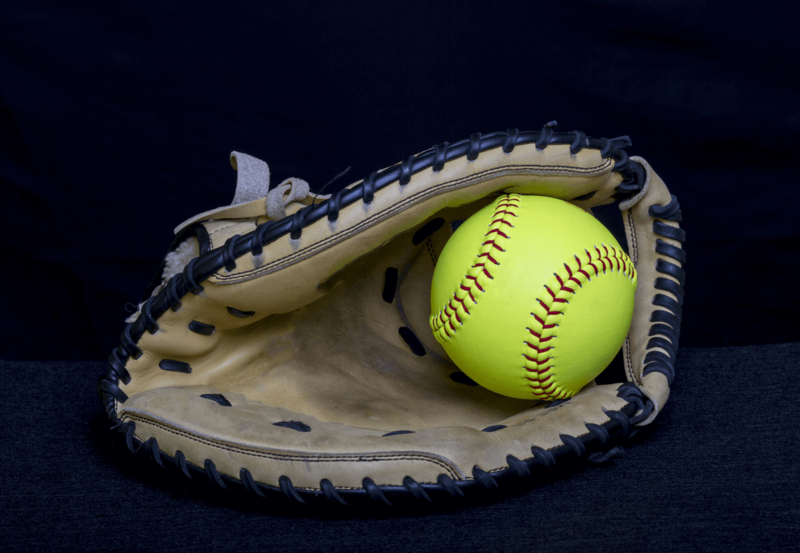 That way you will learn all relevant information when it comes to softball gloves, which will later facilitate making a smart purchase decision. Why Should You Buy A Fastpitch Softball Glove? 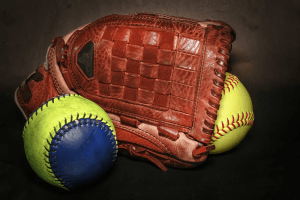 What Is The Difference Between A Slow Pitch And Fastpitch Glove? 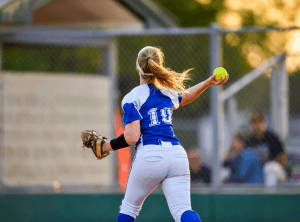 It will improve your performance and versatility – the chances are you will perform better on the pitch, but a new fastpitch glove will also contribute to versatility. You may be able to play multiple positions thanks to it. If you want to be a truly versatile player that covers all positions, you may need more than one glove! Top quality materials – technology has progressed in each industry, and the same applies to softball glove development. The manufacturers use new materials, such as full-grain leather. That contributes to the durability of the glove, but it also improves hand protection as superb quality gloves are reinforced. 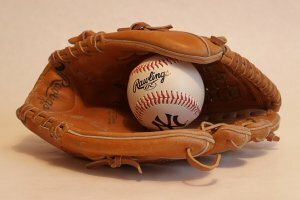 It is time for a replacement – the most obvious reason for buying a new glove is obvious – your old one passed its peak a long time ago. If it seems like the old glove is only moments away from falling apart, you must consider buying a new model. If you are a softball rookie, it is vital to have all the information before buying a glove. The truth is that the differences are not that noticeable at youth level or for recreational play. However, if you plan on entering a competition (or take recreational sessions seriously), you will notice a difference in the results they deliver. Fastpitch gloves are generally a bit smaller than their soft-pitch alternatives. Aside from size, the biggest difference is for the position of the catcher. Fastpitch gloves feature additional padding for improved protection. 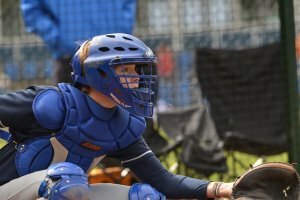 Although there are many excellent gloves out there, it is never a one-size-fits-all approach with softball equipment. That is why you need to know which factors to consider to find the perfect glove for your needs. The suggestions above should only be taken as starting points when choosing the best fit for you. In reality, the only thing that matters is your actual hand size and whether the glove fits well. Even if you are ordering online, consider visiting a local store first and trying various sizes to find the suitable one. Aim for a glove that allows you to put all five fingers in the glove. According to the following USA softball guide, it secures a better feel of the equipment. The majority of softball gloves are made of leather. However, the quality, grade, and even type of leather may vary. The general rule of thumb is that increased quality of leather comes with an elevated price. If you are picking a youth or entry-level glove, cheaper leathers can do the job. In some cases, you can even go with synthetic materials. However, if you need a top-performing and reliable glove with extra durability, stability, and strength, look for one made of superb quality leather. When it comes to webbing, you will have a choice between two different options – open and closed. The design may be self-explanatory, but the advantages are not. The crucial benefit of an open web glove is added visibility while a closed design increases support and stability when catching. Another benefit of closed webs is that they can protect players from the sun. You can check out this guide to learn more about softball glove webbing. 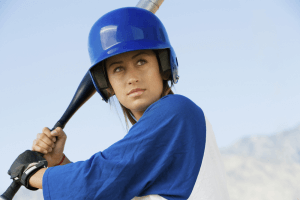 Tightening mechanism – adjusting the tightness of the glove may be useful if you are a female athlete or have thin hands. Glove or mitt – you may encounter the wrong use of terms, but mitts are products solely made for a catcher and first base players. They have a design that reminds of a shovel, which is vital for scooping balls in the dirt. Comfort – although your top priorities should be control and performance, it won’t hurt if your glove also feels comfortable. Left hand or right-hand thrower – keep in mind your preferred hand when choosing the glove. The first thing that you notice about these gloves is that there is a selection of available sizes and colors. You can also pick the desired model based on your hand orientation and preferred position. For the purpose of this review, we selected the outfield model that features a sleek combination of white, grey, and matte black colors. 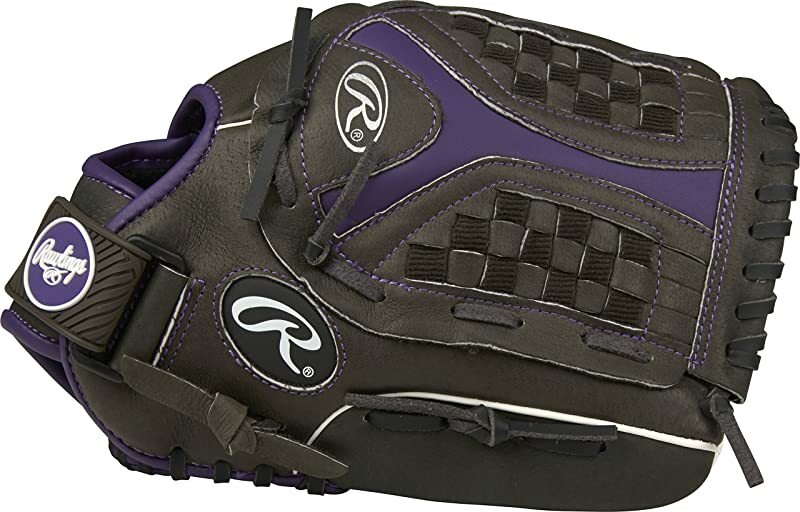 The manufacturer uses PRO stock leather, which they claim to be the optimal choice for a softball glove. Thanks to the honeycomb padding, the item also has a so-called no sting zone. Its task is to assist in absorbing the shock of throws and hard line drives. A new hook contributes to comfort while the loop closure system situated on the writes should ensure that the glove is a tight fit regardless of how you prefer wearing it. The durability of the material, however, might make the glove a bit tricky to break in. The dark shadow color dominates the design of this glove, but you can choose whether you want to combine it with turquoise, purple, or pink. 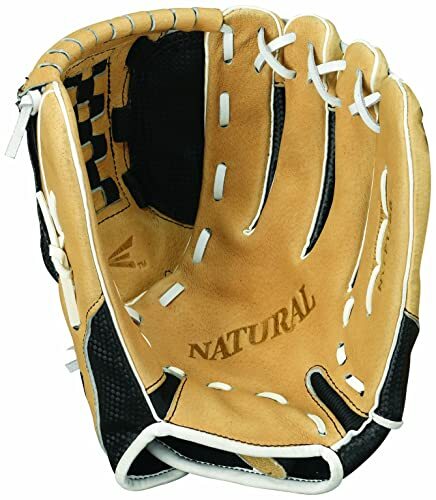 It is an all-leather glove suitable primarily for youth players, but also everyone that can fit the item on their hand. 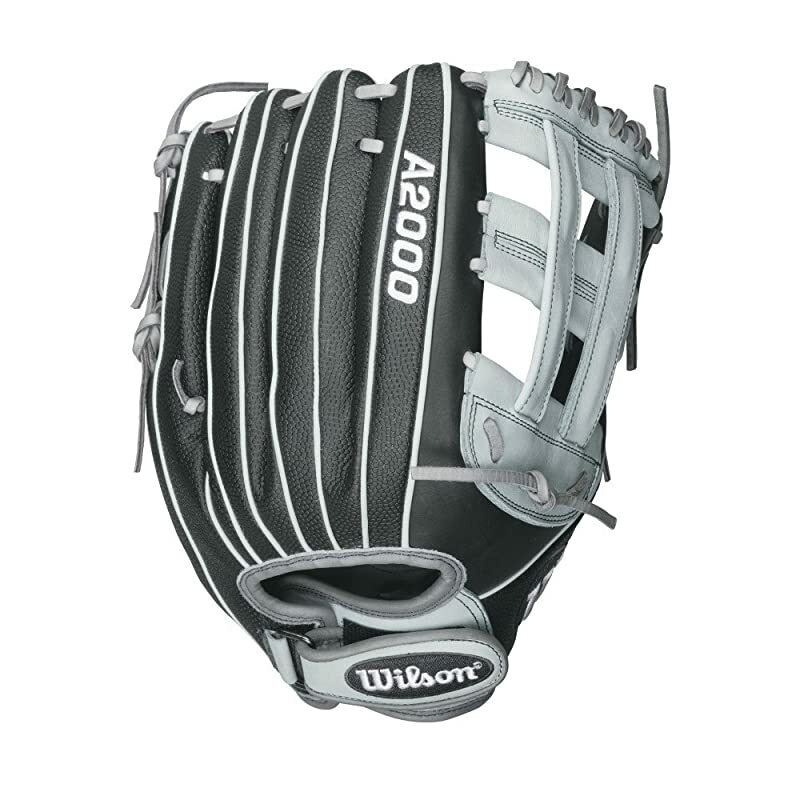 The manufacturer kept in mind that many newcomers to the world of softball might go for this glove, which is why they included the Sure Catch notch that should assist in catching the ball. The funnel web is another feature that may facilitate simple glove closure. When it comes to comfort, you will notice a cushioned back lining for fingers and palm pads. The Velcro strap is in charge of ensuring that the glove is the right fit. The manufacturer claims that the glove arrives broken in from the factory. While that is true to a certain extent, you may need to be a bit patient until you break in the glove, but not as much as with some other models. 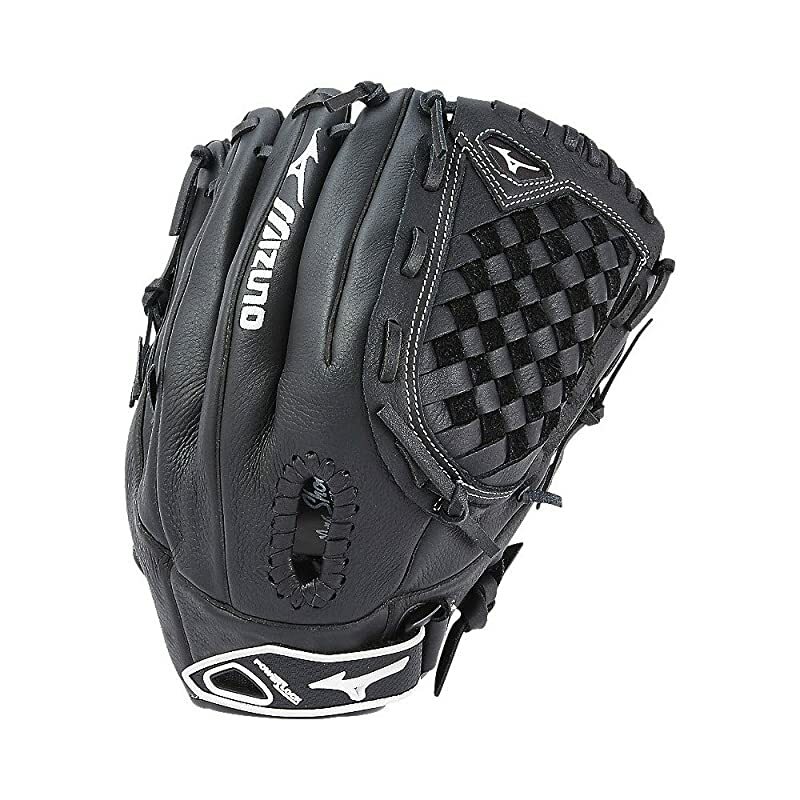 Mizuno is quite a reputable brand in the world of softball, and they made this glove to be used specifically by female players. The interesting thing, however, is that the design and size are quite universal, although the product is obviously designed for those with small hands. Youth players will appreciate Mizuno Prospect because it is comfortable and fitting it should be effortless. If you scratch under the surface (not literally), you will realize that the company put a lot of effort into making a durable glove, too. The product is made of full-grain leather, but the palm liner features the so-called ButterSoft technology for added feel and comfort. The Thumb Cut hinge may help a young player when catching the ball while the MZO lining prevents the hand from sweating to avoid potential sliding and falling out on huge impacts. It is a shame that the glove is only available in one color as young players would probably like the ability to choose. While the manufacturer claims that the glove is designed for females, there is no reason males wouldn’t try it. However, keep in mind that you might need to have a small hand for this glove to be a proper fit. The default color is white, but there are also tropical blue details. There are different models available for various positions, which is something to keep in mind when choosing the right one. The manufacturer claims that superb quality cowhide leather was used in designing the glove. The dual post web is a noticeable feature, as well as the wrist lining from memory foam for optimal comfort. 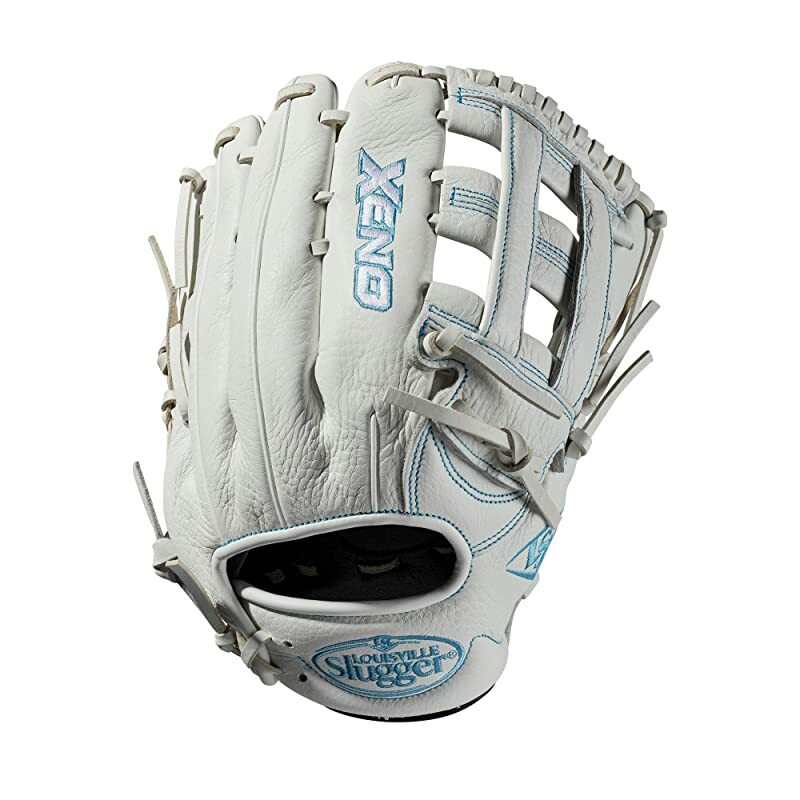 The glove is described as game-ready, but it is only natural that some breaking in might be needed. The inside of the item may even be a little too stiff for young girl players, but the glove may become more comfortable as time passes. Easton is another reputable brand out there and they claim they designed a glove perfect for players of all skill levels, from beginners to veterans. This particular model is only available in a single 11-inch size, which makes it most suitable for youth players. Once you place this glove on your hand, you will notice that custom fitting is an option if you use the binding strap system. This also enables quick adjustment whenever it’s needed, which may be important while play is in progress. The glove is made of leather which feels quite soft. The comfort is additionally supported by the elastic strips available on the sides. It is, however, the deep pocket feature that can help the performance. 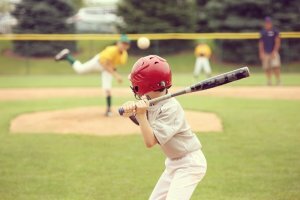 It makes catching the ball more feasible, which younger players will appreciate. Our quest for the best fastpitch softball gloves has come to an end. Do you already have your favorite? If you ask us, there is no doubt that those who prefer this type of products should go with Wilson A2000 Fastpitch Series. It is made of strong material that will last for a long time, and it is the right combination of a comfortable and tight fit glove. Players will also appreciate the padding that can absorb the shock coming from the throws and the no-sting zone enables by honeycomb padding. When you think of it, this glove has all the important features we mentioned in the buying guide section. That being said, you cannot go wrong with any of the products listed. Make sure to read what you need to consider when buying a softball glove and identify your preferences. From there, simply pick your favorite and upgrade your game right away!